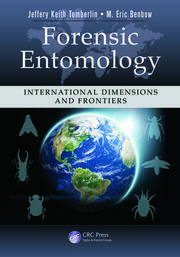 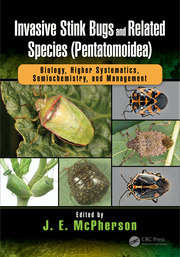 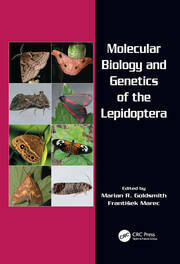 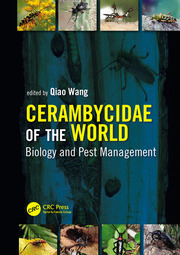 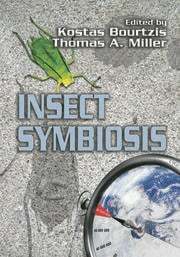 Contemporary Topics in Entomology seeks to highlight specific subfields that are growing or especially timely. 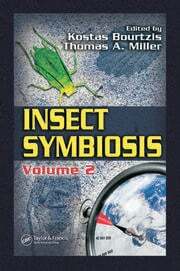 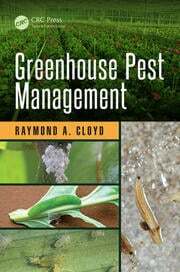 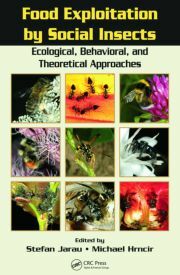 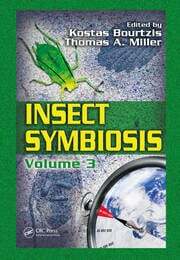 The series covers a variety of topics including behavior, evolutionary biology, genetics, microbiology, parasitology, ecology, vectors, and more. 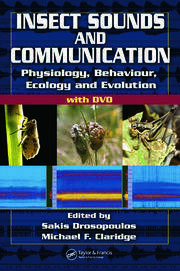 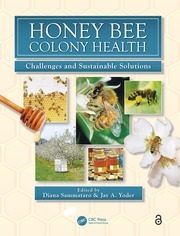 The series celebrates the connection between authors and topics and provides a snapshot of progress in various subfields.